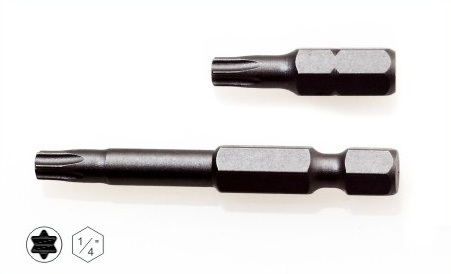 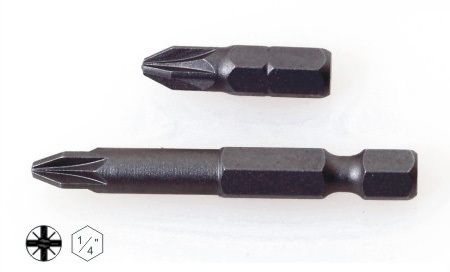 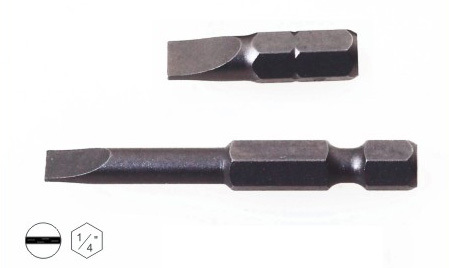 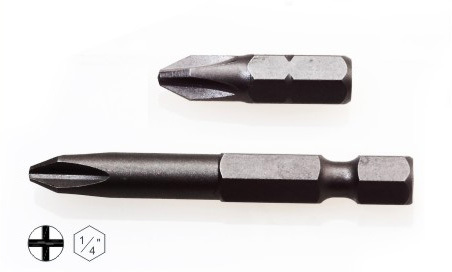 Rote Mate provides power screwdriver bits of high quality, efficiency, high torque transfer and less cam-out. 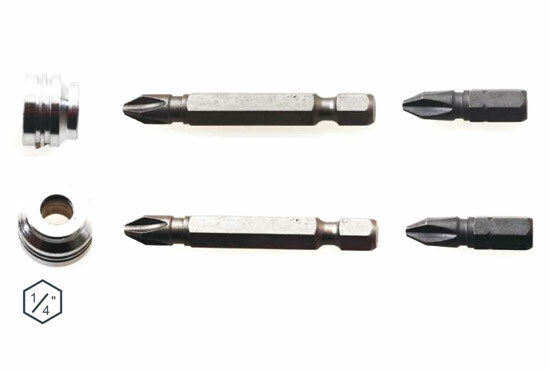 These bits are used for cordless screwdrivers and drills of variable speed and power to drive screws through all types of materials. 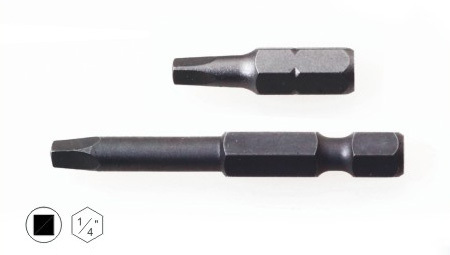 The power screwdriver bits include a base, a pillar installed on the base and a plurality of holding parts installed on the base. 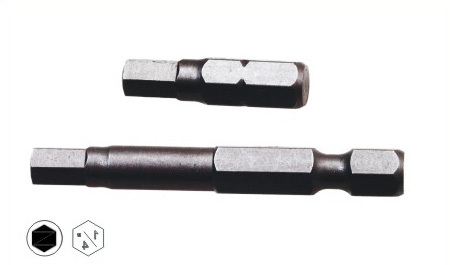 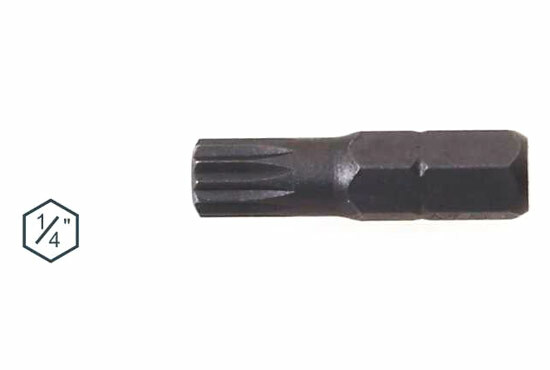 Moreover, the screwdriver bits are of high productivity in demanding applications; they have a longer lifetime and can be used in screwing and removing screws, especially high-strength bolts.